The Youth Camp and Exchange Program brings the ideal of global citizenship to life. Each year this program gives thousands of young people the opportunity to experience life in other cultures and gain new understanding of the world through travel abroad. 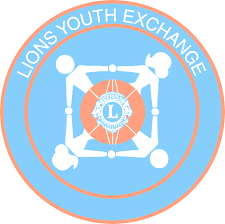 Unlike some youth exchange programs, YCE does not involve academic study or employment. Instead, participants are encouraged to use this travel opportunity to represent their home countries and share their own culture while learning about and embracing a new one, forging the way to becoming young ambassadors for peace and international understanding.